The Dark Knight returns for a fan-film that does Batman justice. 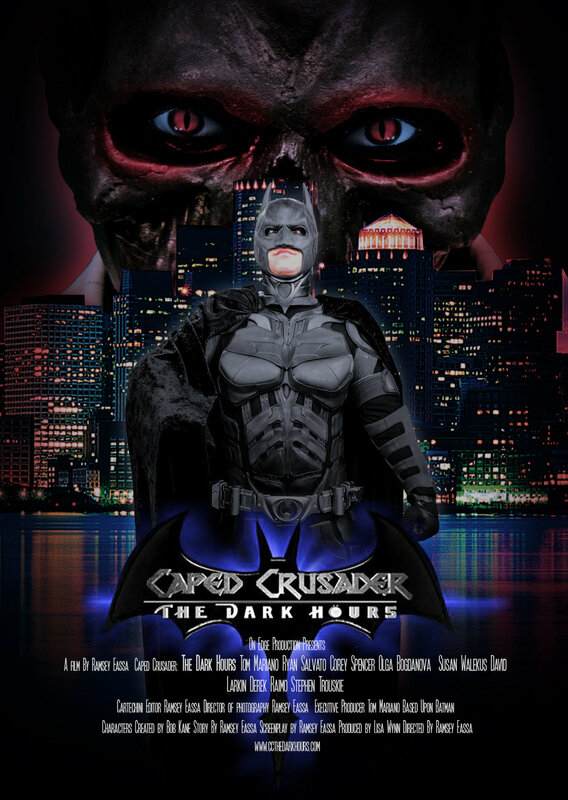 "Caped Crusader: The Dark Hours" is a film that delves deep into the psyche of a seasoned Batman. Convinced Gotham City is in his able hands, Bruce Wayne learns mind-shattering truths about the world he lives in. Sorry we can't give that info out at this time.